Agility today has become a vital ingredient of business success in the digital era. Rapidly changing customer demands, mounting competition and continuous technological advancements mean enterprises need to respond swiftly to a dynamic marketplace, in order to stay relevant. Against this backdrop, ensuring seamless technology operations and connectivity is a key imperative for every organization. Admittedly, building the perfect underlying IT platform to meet every new business requirement effortlessly, while providing stability, speed and flexibility, can get very tricky. Especially, when the core systems have been ill-designed to handle the same. Over the past two decades, many organizations have undertaken multiple rounds of technology upgrades and transformations that have left them with layers and layers of IT complexity. 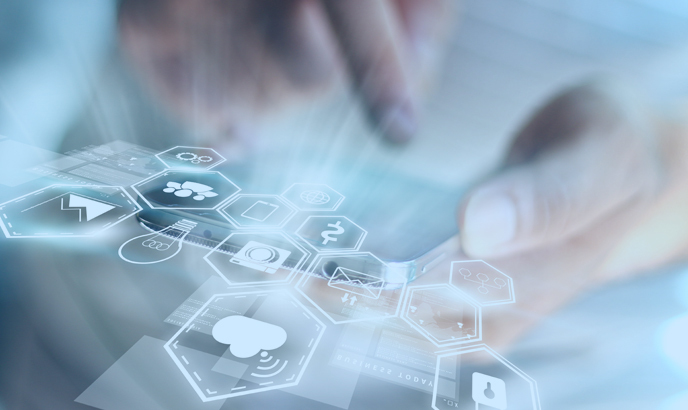 Legacy applications and best-of-breed products, though delivering their intended value, place a significant burden on businesses, when it comes to integrating modern applications. Beside struggling to handle the high data volumes characteristic of the new ecosystem, legacy systems are also not robust enough to keep pace with the high volume of real-time transactions. Traditional point-to-point integration methods are, thus, ill-equipped to fulfill the connectivity needs of diverse endpoints that span the cloud, mobile, Web, and other internal and external systems. What’s more, such methods can quickly become expensive, and pose a big operational risk too in terms of being a possible single point of failure. 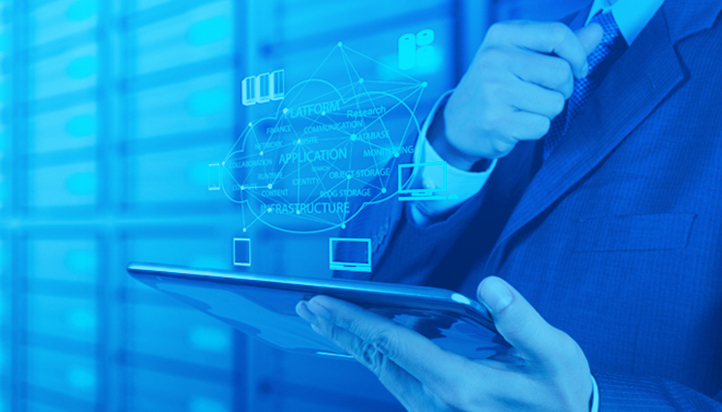 The viable alternative solution for enterprises then is to overhaul their IT ecosystem – either by undertaking legacy modernizations or rebuilding their integration and connectivity networks. However, neither all legacy systems can be replaced and nor can all products be upgraded to meet the new demands. Even if modernization can be done, such exercises will entail a significant investment of time and costs. Organizations need to explore all possible ways, therefore, to first make their existing IT assets more responsive to emerging requirements. 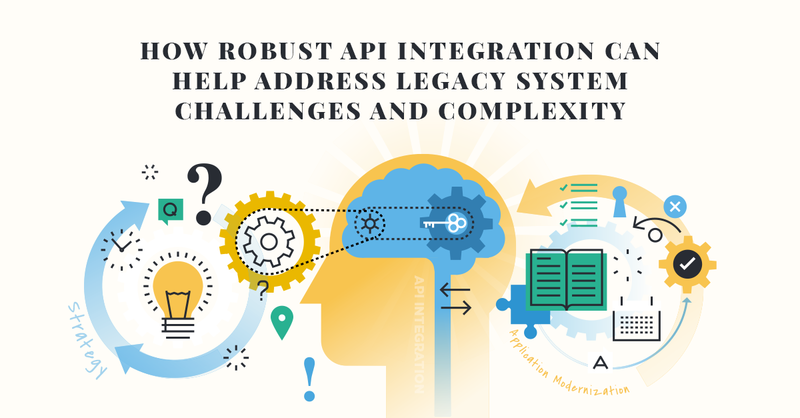 Amongst the different options available in this regard, API connectivity represents a compelling route. Application programming interfaces (APIs) provide a quick way to rediscover the value of legacy systems and help companies upgrade their IT ecosystems without additional capital expenditure. By securely exposing the data from legacy, while simultaneously protecting its integrity, APIs address the requirements of the consuming applications without altering the source itself. This makes them a highly attractive proposition for usage across systems, processes and user experience throughout the organization at different levels. APIs are increasingly becoming an essential part of modern enterprise IT, and will likely be the single most important tool for businesses in the so-called “API Economy”. Bridging diverse applications, they are today the core components of the digital world, where connectedness defines everything. Enterprises, therefore, must consider APIs as more than just an IT decision and make it a vital part of their business to redefine their entire organization across products, services and business models. Specifically, legacy applications and products will stand to gain significant benefits from such an approach as APIs can give them a new lease of life.